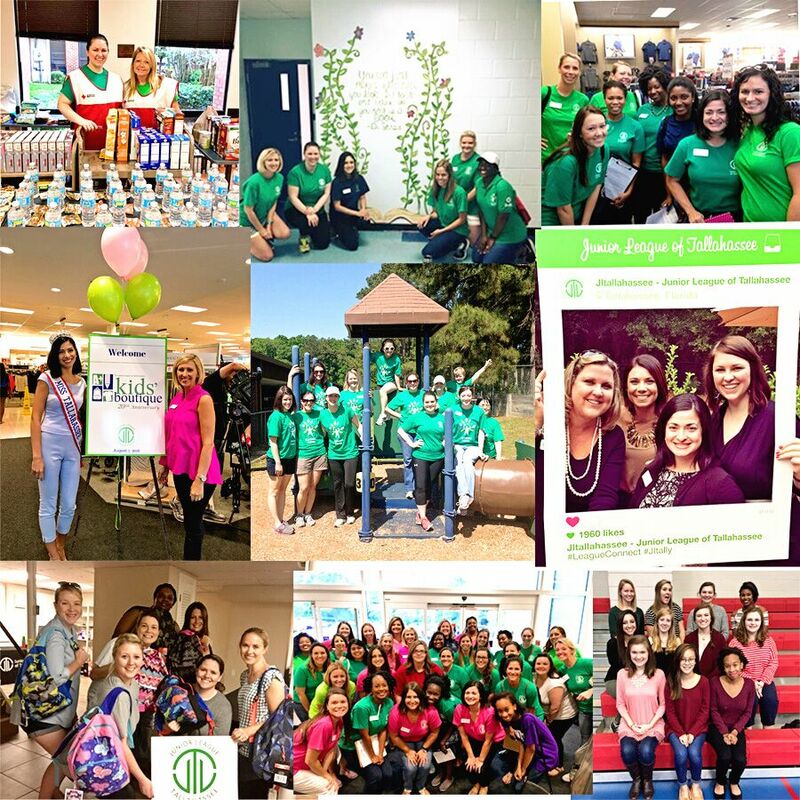 The Junior League of Tallahassee (JLT) trains new members to be effective volunteers and leaders in our community through a comprehensive training program including workshops and guest lecturers. As a member of JLT, you will meet motivated and like-minded women, learn more about your community, be presented with opportunities to manage projects and expand your skill sets, participate in meaningful and impactful service initiatives and make lifelong friends. Membership in JLT is an invaluable networking and professional development opportunity. The first year of membership in JLT is known as the New Member Year. During this year you will participate in a structured but flexible program designed to teach you about the Junior League of the Tallahassee. This training will give you a broad-based view of JLT including our structure and organization, the community organizations we service, our opportunities to raise money for the community, and how to become an effective and trained volunteer and leader. The application process for the 2019-20 New Member Class is now open. The application fee can be paid online or in cash or check. You have the ability to meet other like-minded women in a social and supportive settings. We take pride in our awareness of community needs and the opportunities to contribute to solutions so that we can continue to make a positive impact in the community. We connect to communities in need, to the people we serve and to our fellow JLT members. Additionally, you will have opportunities for interaction and partnerships with community leaders. League membership is transferable throughout the United States, Canada, Mexico and England. Discounts include those on 1-800-FLOWERS.com, car rentals, group insurance, hotels, Liberty Mutual home and auto insurance, Rent the Runway, Tiffany & Co., and many more.